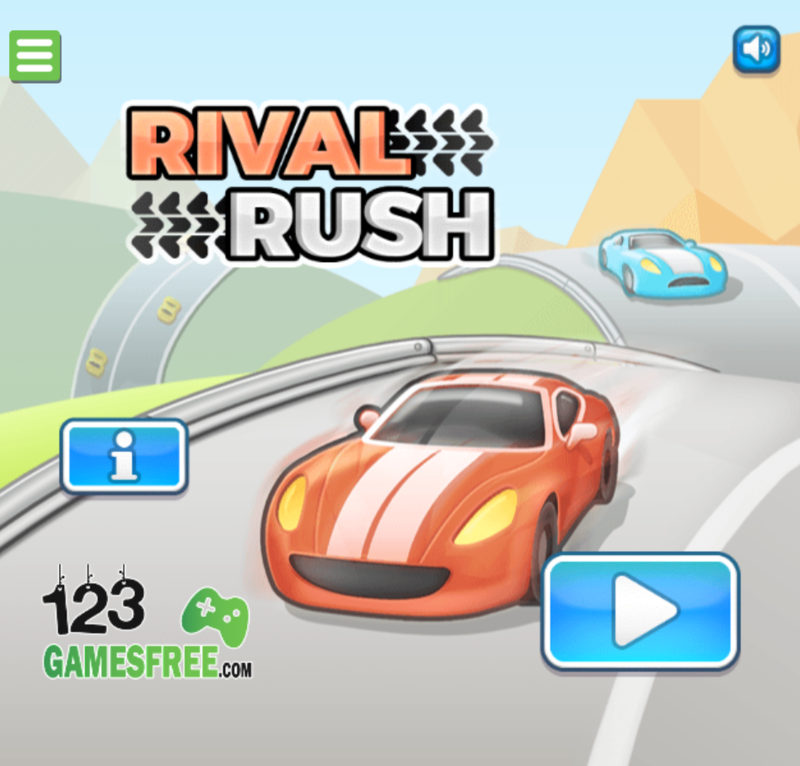 Rival Rush is one of the most addictive racing games on 123fungames.com we want to recommend to all of you. Racing game is a title which has received much love from players for a long time. 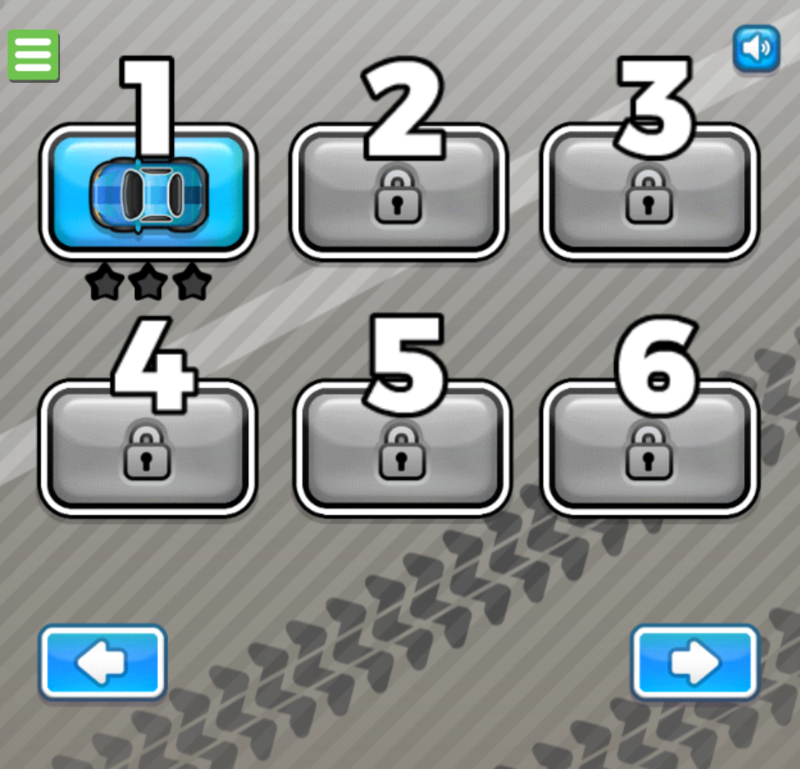 Rival Rush is one of the most addictive racing games on 123gamesfree.com we want to recommend to all of you. Racing game is a title which has received much love from players for a long time. 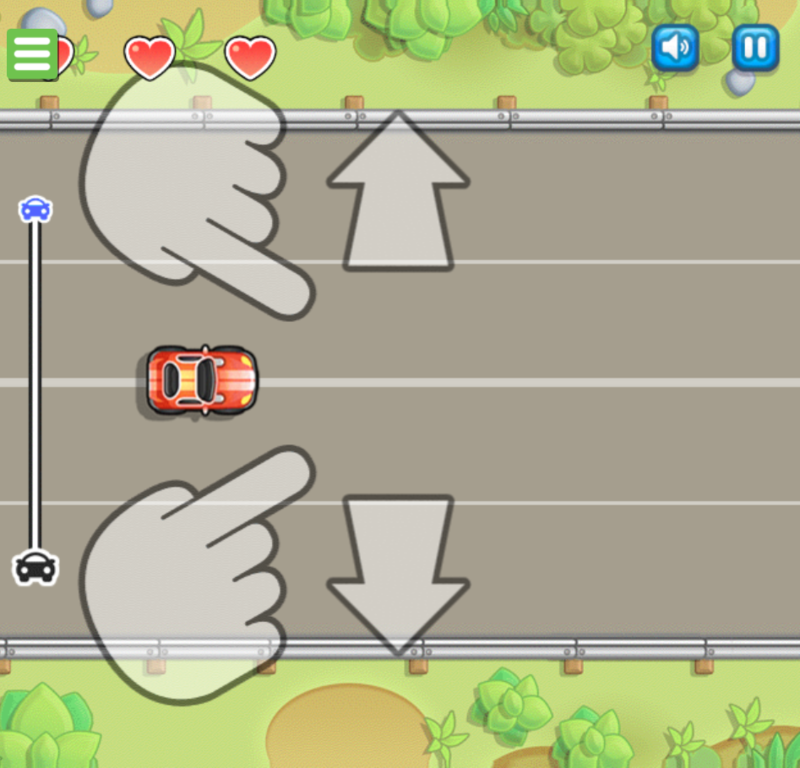 Participating in this game, your mission is to dodge the car, avoid crashing other cars and become the king of the road. If you use three lives, the game will end immediately. To win the game, you need to have good skills in reaction to be able to overcome all the challenges. With gorgeous graphic style and realistic sound, Rival Rush game will surely lead you to great experiences. Good luck and have fun! – High-paced game to play. 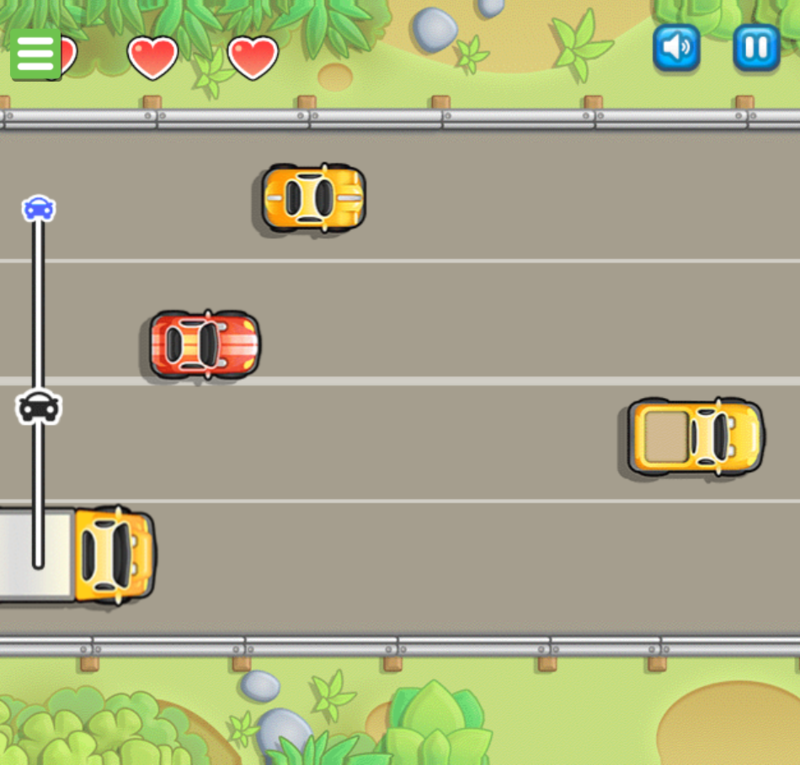 – Dodge the car, avoid crashing other cars and become the king of the road. – You are supported with three lives, if it exceeds, the game will be over immediately. 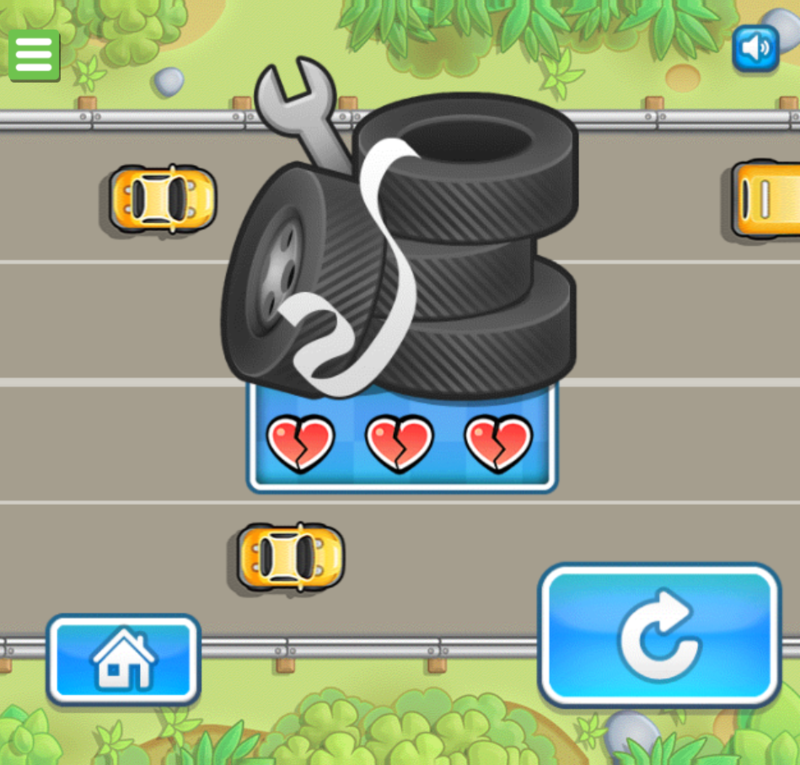 Keep following to check out more games: free car racing games, racing games for kids, car games online, sport games to play. Just play and enjoy.